G-Unit are back at it again today, with a remix of Drake's "0 To 100" now "Real Quick." 50 Cent, Lloyd Banks, Tony Yayo and Young Buck have reunited once more (we won't be using the term 'reunion' for much longer, it seems). After hitting fans with a new mix of "Grindin My Whole Life," and causing a steady amount of excitment across the web, the four rappers return to tackle Drake's recent drop "0 To 100," making them some of the first MCs to hop on the banging Boi-1da production (and undoubtedly many more will follow). 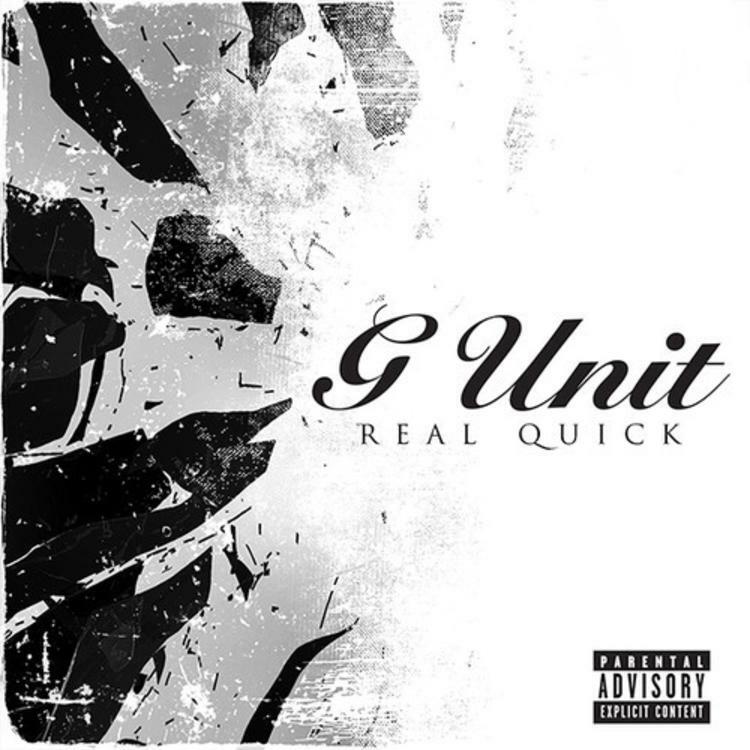 "0 To 100" was perhaps the only track that stole some of G-Unit's shine yesterday. This song comes mere moments after Fabolous unleashed his remix of "Cuffin Season" with Fif, putting the 50 Cent/G-Unit content into overdrive (we have an Animal Ambition review on the way). Do they sound like they never broke up? This one also features Kidd Kidd (briefly), similar to yesterday's cut. Kidd Kidd bout to join the Unit or what? Update: We've updated with the official untagged version, which is now (according to 50) titled "Real Quick".